Have you ever wondered what the crystals hype is all about? Crystals and gemstones can enhance your life and help you achieve your dreams. 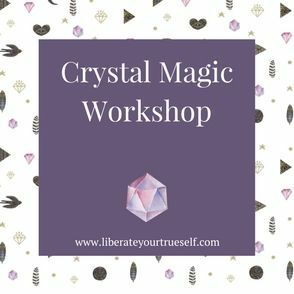 I have a unique way of tapping into the power of crystals and gemstones and will show you practical ways of using them. As a bonus, you will also learn how to access your intuition and receive clear and accurate answers.